Although at the time the idea of placing an Apple Genius Bar was "silly" for many companies, time seems to have given him reason to Cupertino, and apparently because somebody wants to follow suit. 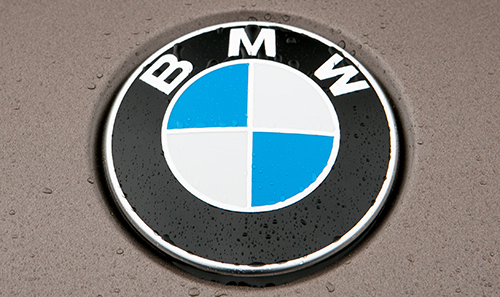 And is that from next year will be implemented in the U.S. BMW dealers (taking advantage of the arrival of electric vehicles). Thus each grantee will train existing and new workers to be able to answer any questions regarding the technology of its vehicles. In this case there will be a large bar where you can sit sellers, but will be scattered around the showroom to offer the prospective buyer a wealth of detail about cars (should not be like that anymore?). No doubt the BMW Genius will greatly help in deciding which model to buy, and it will offer customers a wealth of information in both video and audio. One of the main differences between this model and the current sale is the "Genius" will not have a commission from sales achieved, instead have a fixed salary. 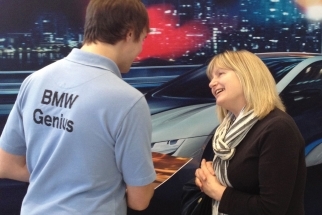 Thus BMW hopes to attract a younger team to its ranks from the universities.